If you decide to join the register, you will be asked to provide information about yourself, your epilepsy and epilepsy treatment, your pregnancy and details of your GP. We will contact your GP after the birth of your baby to obtain details of the birth and health of your baby. All information received by the Register will be treated in the strictest confidence. Registration will not involve any extra visits to your GP or midwife. If you wish to register, you can simply, complete and send it by post to the address at the end of the registration form. Click here to download the form. 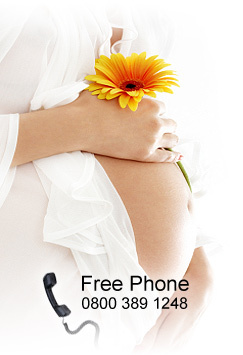 Or if you wish to register by phone, or want more information about the pregnancy register, call the freephone number 0800 389 1248. All calls will be answered in confidence by experienced healthcare professionals.